These beautiful pictures came my way thanks to krs of krstype.wordpress.com. krstype‘s tag line is “not the worst blog on the internet” and that’s true. In fact, it’s a rather refreshing read. thanks for posting these on your blog. 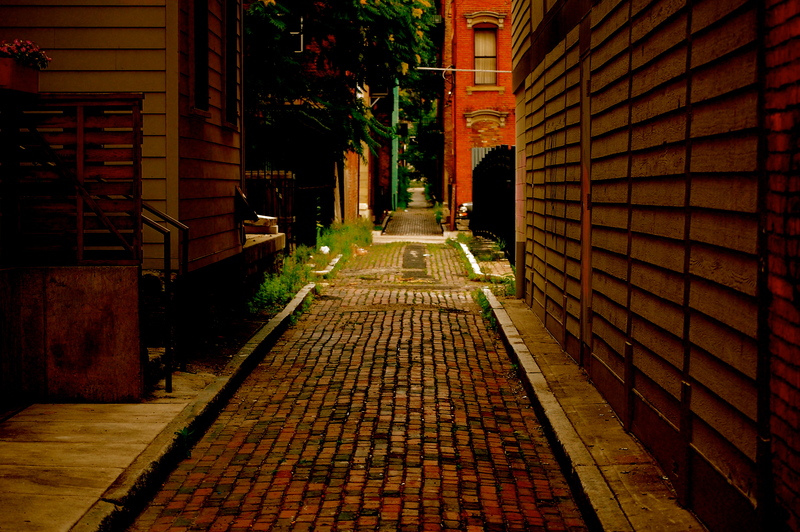 over the rhine really is one of the best areas in cincinnati to walk and take pictures. Very nice photos! 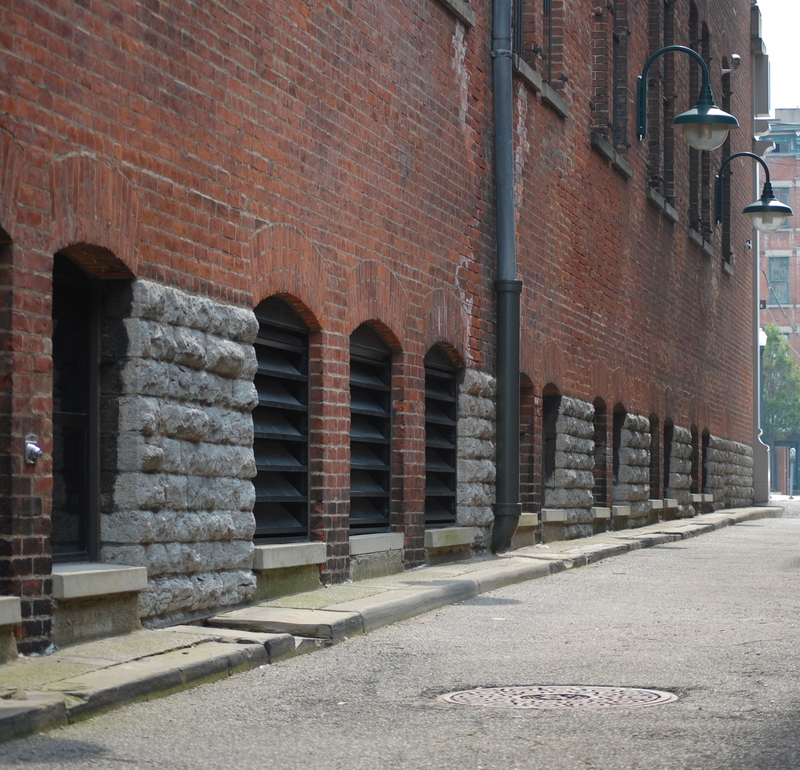 The first one is Goetz Alley, which runs right next to Neons (the clabboard siding on the right IS Neons). 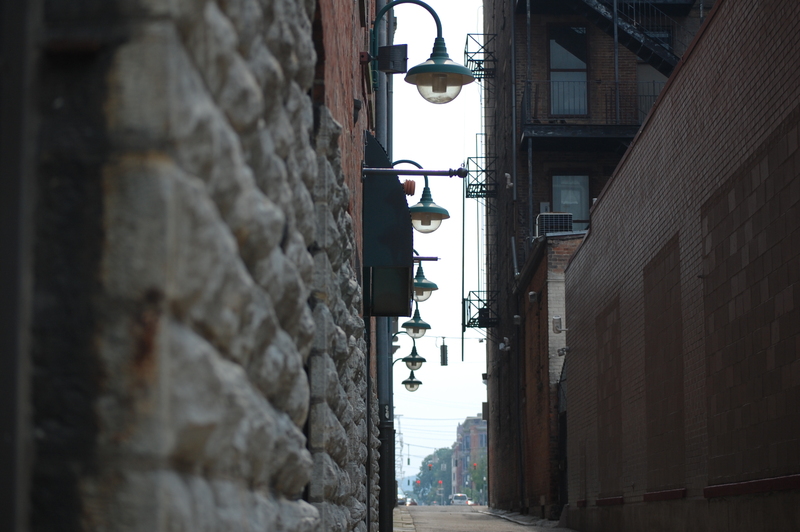 The Second Alley pictured is Michael Baney Way (formerly Jail Alley), which runs on the side of Japp’s. 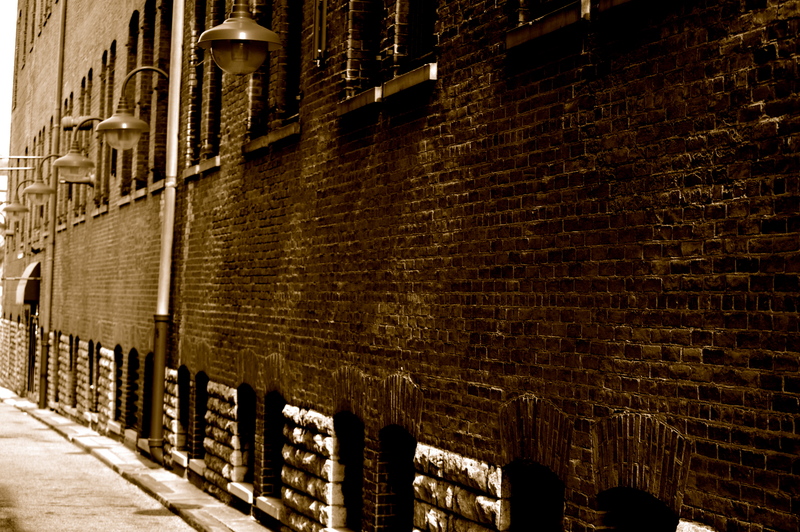 Interesting fact, all the alleys in downtown Cincinnati have a name! Ah, yes! Goetz Alley I have had the pleasure to walk down one fine day this spring. It runs from Orchard street to 12th right at Neons. That’s the alley right behind my house. Good stuff.